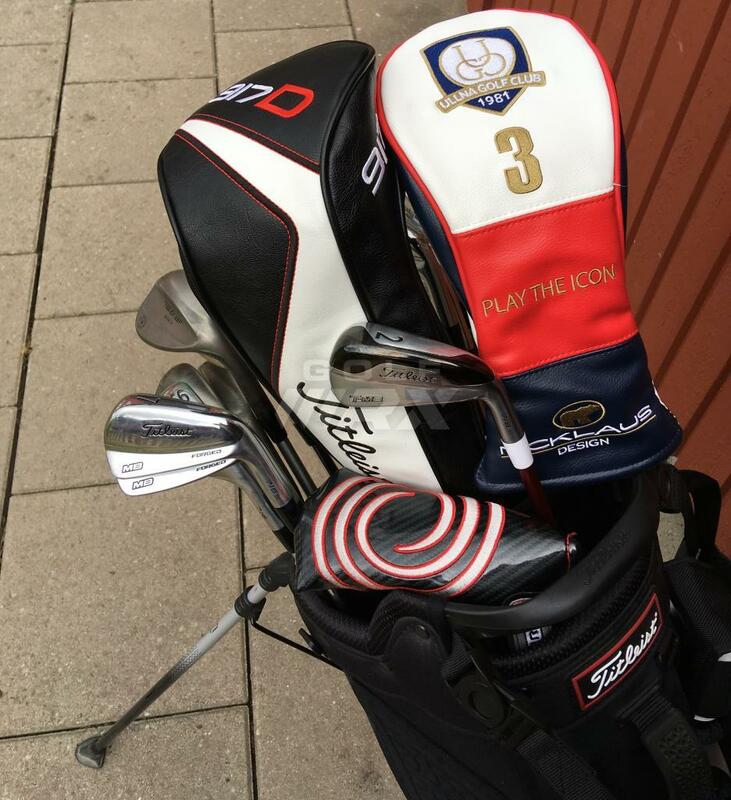 Thought I´d share my WITB which has been used for this season. 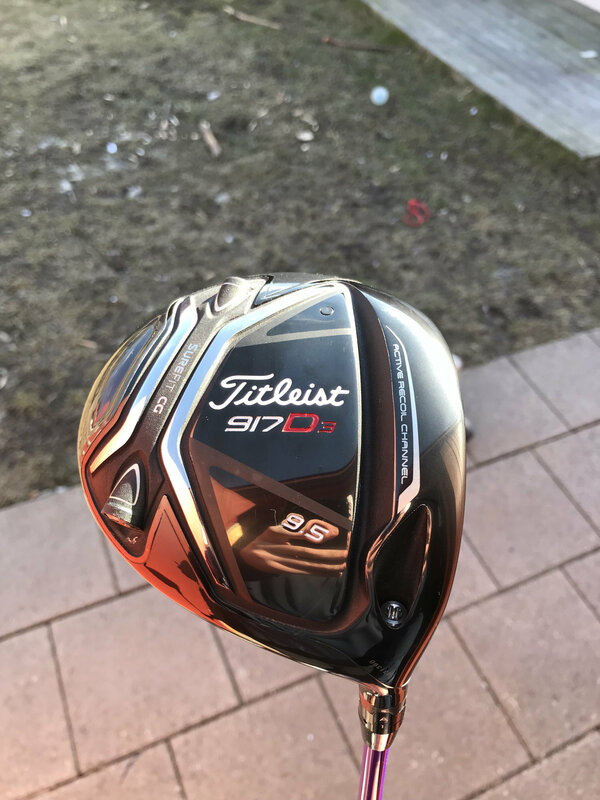 Titleist 917 D2 9.5 degrees with Diamana Whiteboard 70X with red/black multi-compound. Plays 44" with 16g neutral weight in and A1 setting. 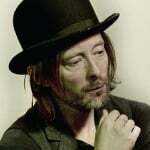 Love this driver. Classic looks, sound and feel. Carry around 245m (270 yards). 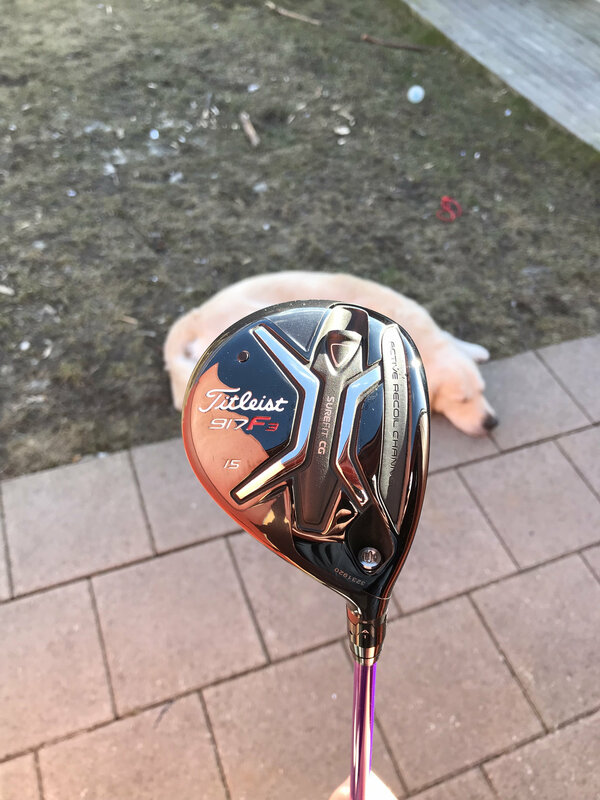 Titleist 917 F2 15 degrees with Diamana Whiteboard 80X with red/black multi-compound. Plays 42" with 18g neutral weight and B1 setting. Same thoughts as the driver, usually use most of the tees when I need more control. Carry around 225m (250 yards). 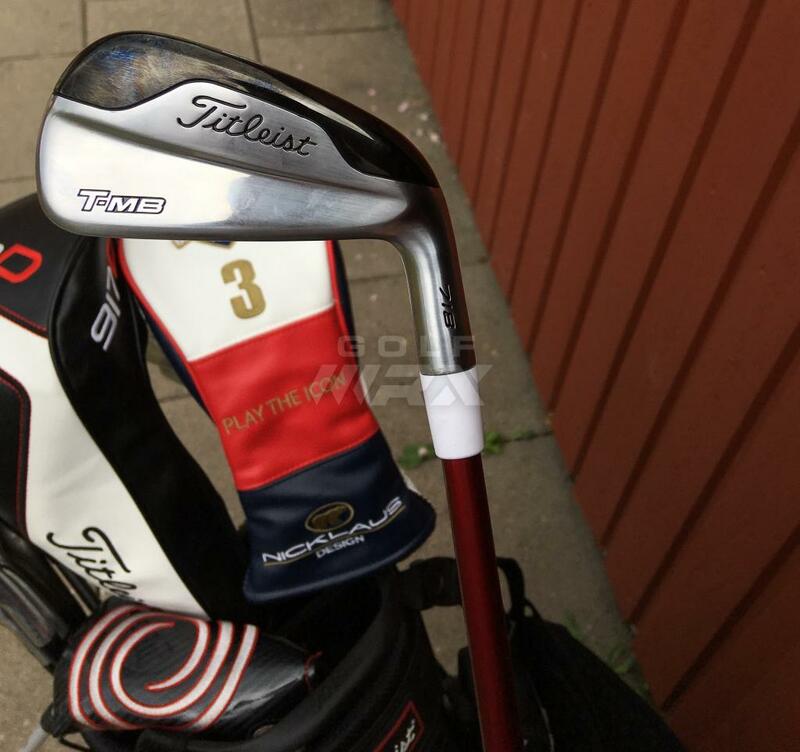 Titleist T-MB 2 with Matrix Ozik 9h X-stiff with Golf Pride tour velvet. Plays 39.5", otherwise standard. 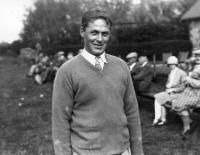 Use most of tees when its windy or a tight tee shot. Usually goes with the stinger becuase it looks great, Carry around 210m (230 yards). 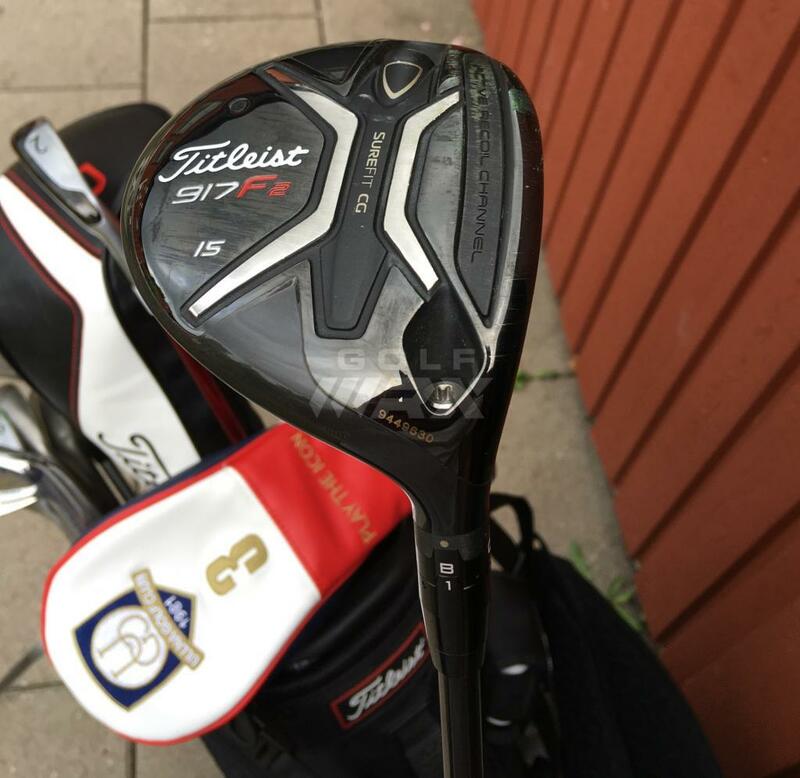 Titleist 716 MB 4-pw with Dynamic Gold X100 and Golf Pride Tour velvet grips. Everything standard. 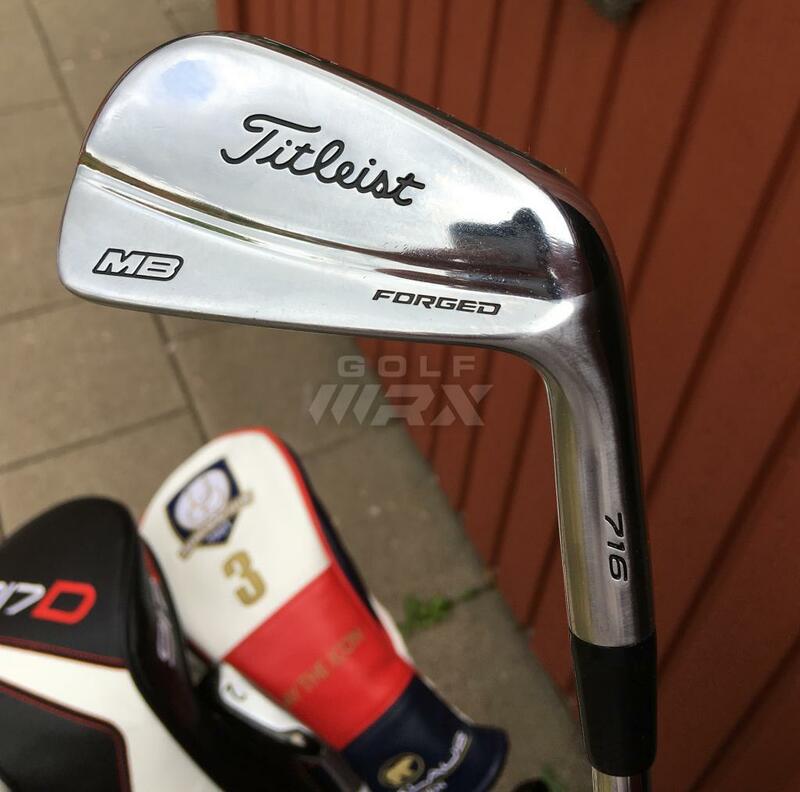 Love these irons for its classic look and feel. Looks great down by the ball. Im a low spin player as I tend to deloft alot so this gives me a great ballflight and numbers. 7i carry around 155m (170 yards). 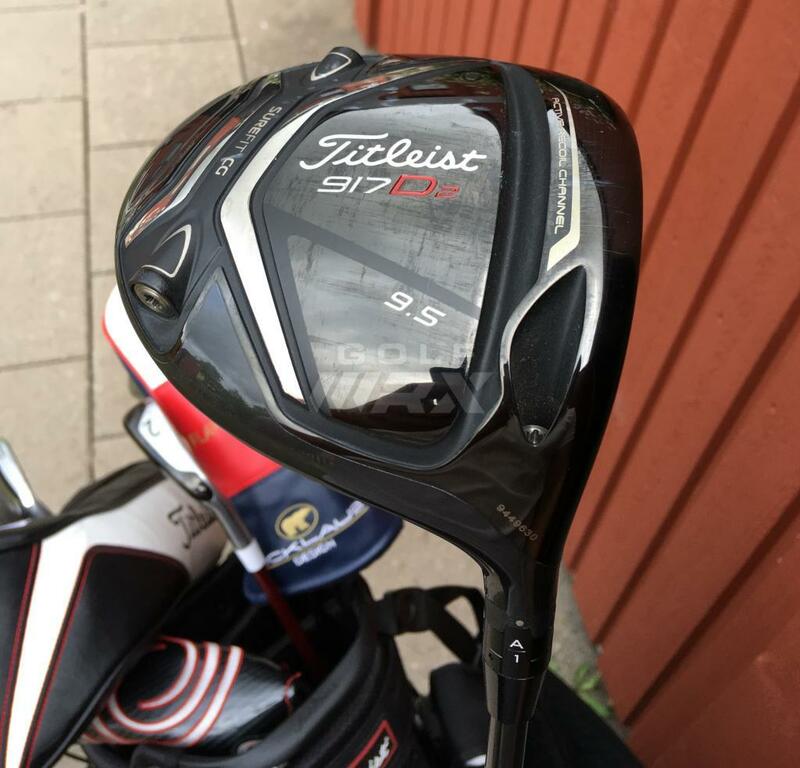 Titleist SM7 Jet black 52/08F, 56/08M and 60/04L with KBS C-taper S+ and red/black multi-compound grips. 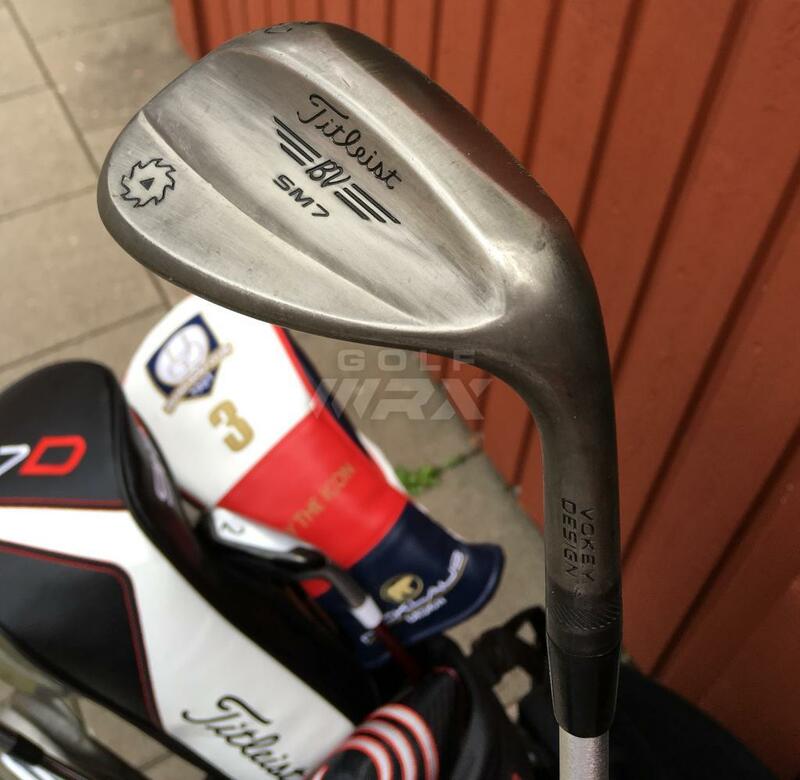 I really like the look of these wedges but mostly use them because of the low bounce through all wedges. Odyssey Oworks 1W S black 34" with standard Winn midsize pistol grip. I like how this set ups to the ball because of the slant neck and I like the soft feel. 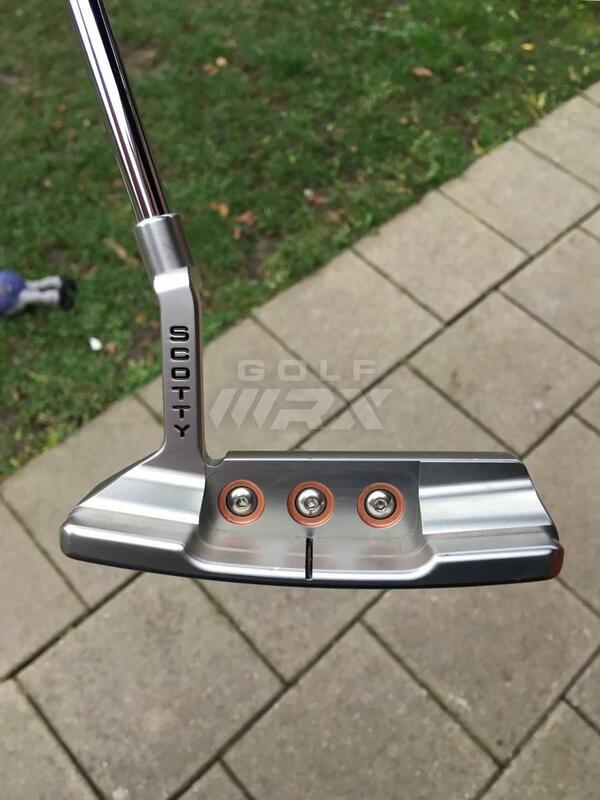 I would like to use a Scotty but I think he is going down the wrong path on the latest releases. A slant neck/flow neck mallet or a buttonback release will get me back but for now I will use this. 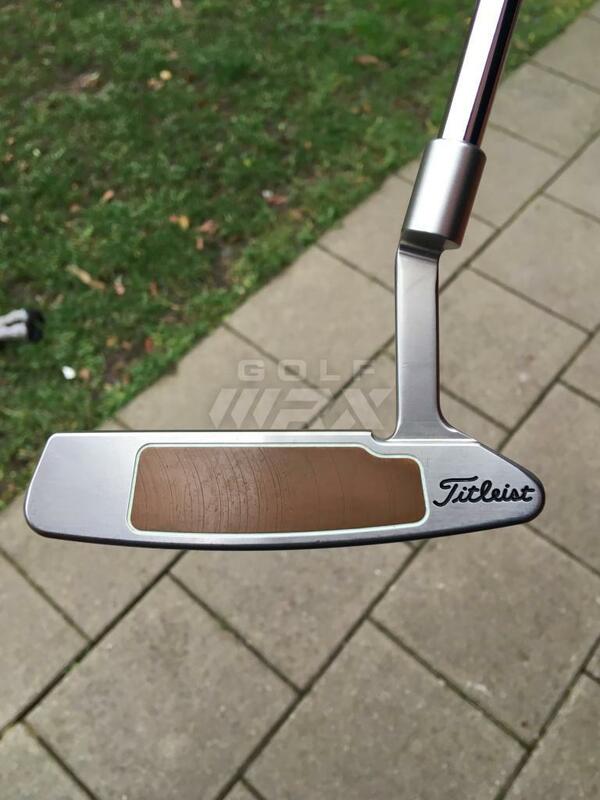 Will probably through on a black shaft and a odysssey pistol grip which can be found on the white hot putters. Nice Bag fellow Titleist player here too. 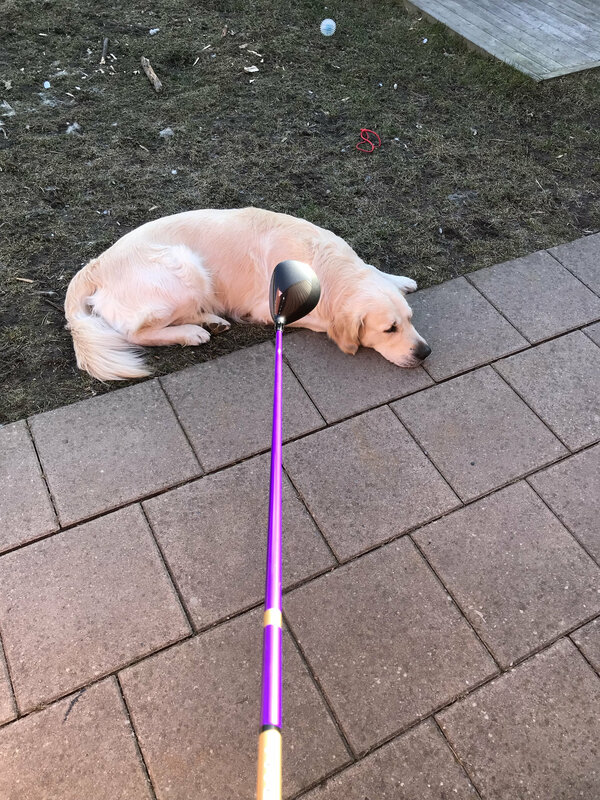 I would love a Scotty Cameron Newport but I love my Odyssey Tank #1 counterbalanced putter so much and Scotty dose not make one in the Newport. 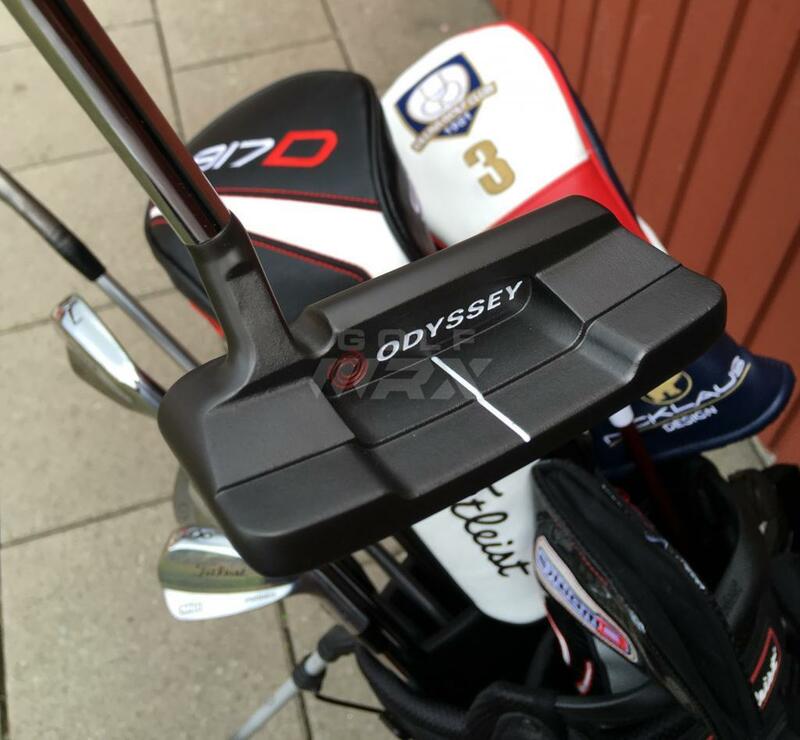 Dream putter is a counterbalanced Newport button back. 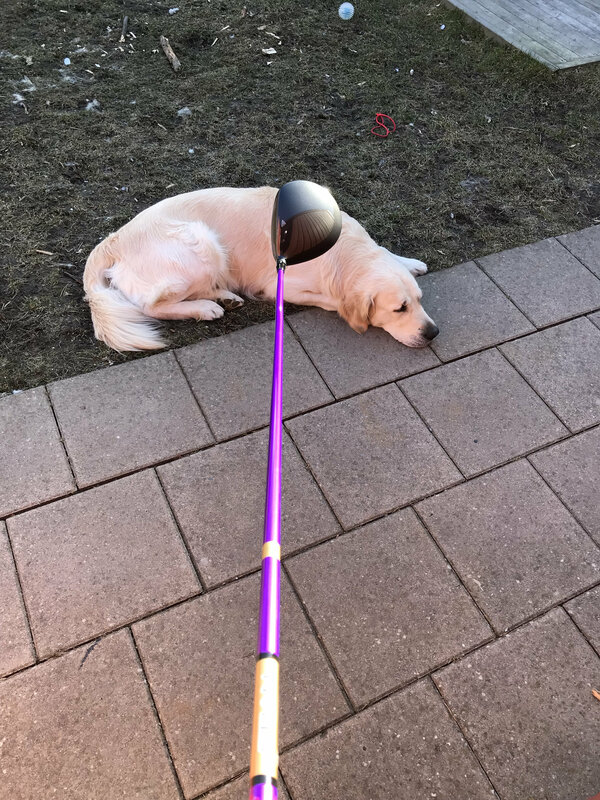 How do you like the Matrix shaft. I have the HD7 in my driver and the HD9 in my 3 wood and love them been playing the HD7 in my last 3 drivers. I have not made the switch to graphite in my hybrid. Changed woods from 917 D2 & F2 to D3 & F3 with Oban Kiyoshi Purple 85X in both. 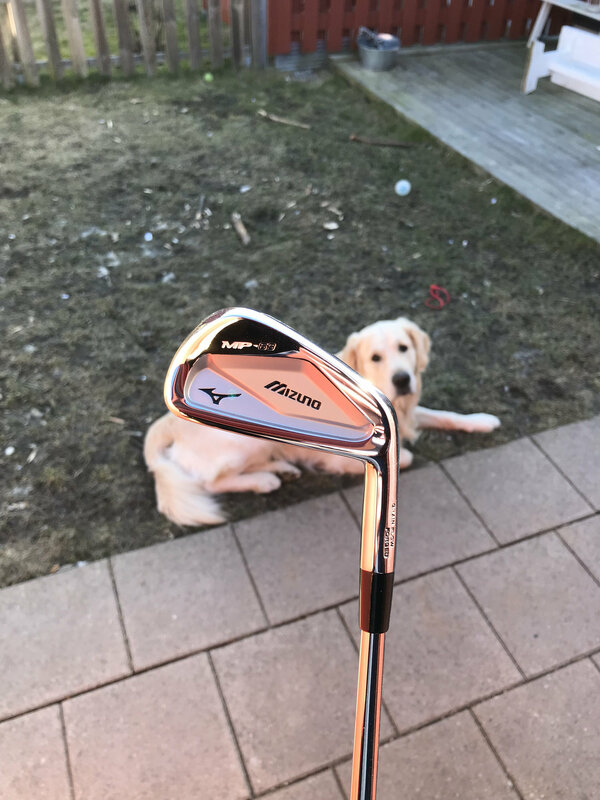 Also changed 716 MB to some shiny Mizunos MP-63, bought new, Dynamic Gold S300 3-pw.